The Model works in concert with our leadership advisory services in executive search, leadership assessment, on-boarding, board and committee nominations, board performance, leadership development, succession planning, and internal promotions. 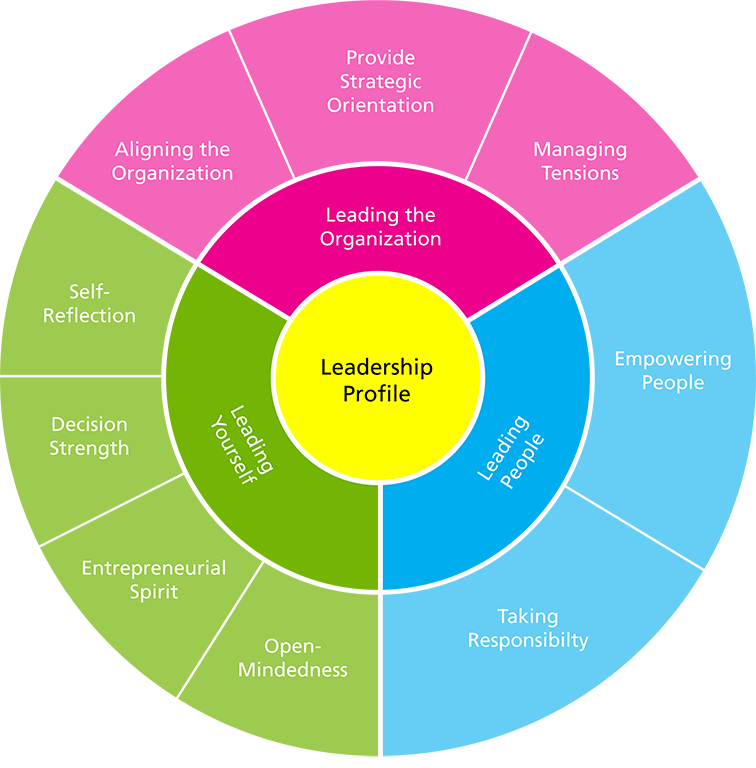 What Is the Boyden Leadership Model? The Boyden Leadership Model (BLM) is the result of Boyden’s innovations in leadership advisory: a synthesis of academic investment, client collaboration and business partnership with Nicholson McBride. It combines meta-analysis on strategic leadership with expertise in talent advisory and business psychology. The evaluation of ‘self-leadership’ is a key differentiator of BLM. We are constantly dealing with disruption. So the priority now is to disrupt ourselves. This is something we hear from CEOs on a daily basis. As executives increasingly need to ‘disrupt themselves’ and adapt to a changing commercial environment, astute self-leadership and management of one’s own impact on the organisation, its people and its reputation is critical. Furthermore, BLM assesses for ‘over-the-top performance,’ where extreme leadership behaviours could be harmful to the organisation. In leading the organisation, its people, and yourself, the risk of a leader falling foul of their own foibles is forensically investigated. The nine competencies are scored through expert evaluation to produce one overall score, which is an individual’s leadership quotient. We call this the Boyden LQ. This enables an organisation to synthesise technical skills, so-called soft skills, and leadership capabilities in one consistent scoring system. What issues can BLM help with? How can I minimize the risk in hiring a new leader and understand how they are likely to perform in different scenarios? How can I bring in a new leader, and not lose key executives, when there are internal candidates keen to take the role? How can I prove to shareholders, analysts and other stakeholders that our process for acquiring the right leaders leverages the latest thinking and innovative methods? How can I enhance the decision-making and shorten the time taken by the board in hiring the right leaders? How can I make the right decision on who should succeed the outgoing managing partner? I want to assess all candidates according to the same rigorous criteria, using quantitative measures as well as search expertise – can you do that? How can I really understand the leadership potential of the executives in my team or organisation? How do I understand the different approaches to leadership in my global team to leverage their strengths in a multicultural world?